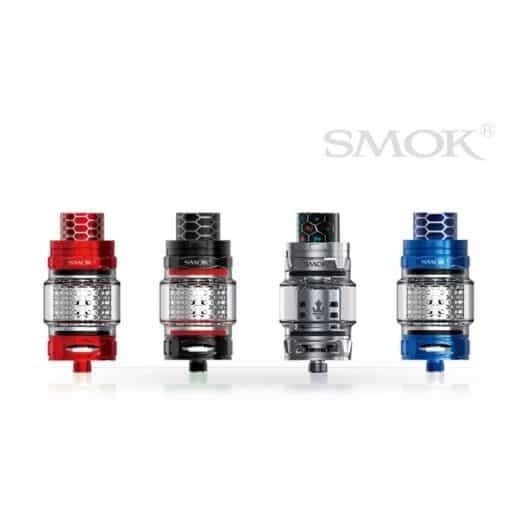 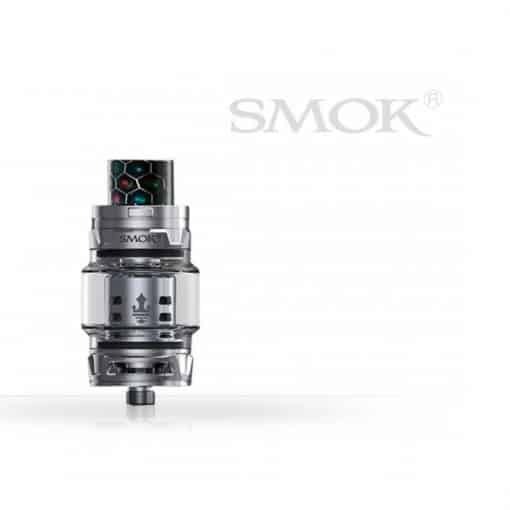 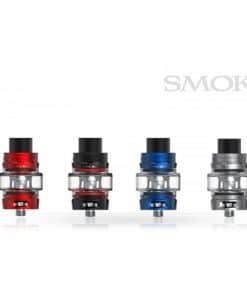 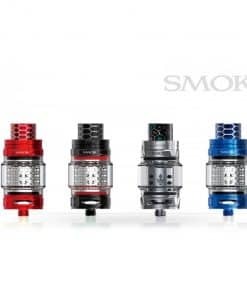 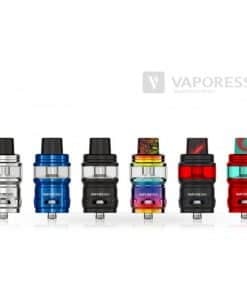 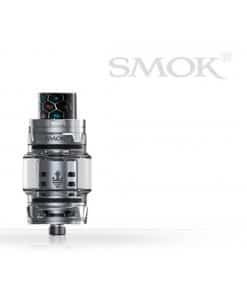 Go to a whole new level with SMOK’s TFV12 Prince tanks. If you’re after flavour, cloud or both then this tank will NOT disappoint. 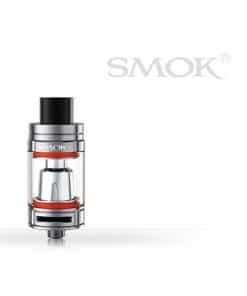 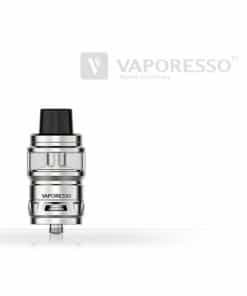 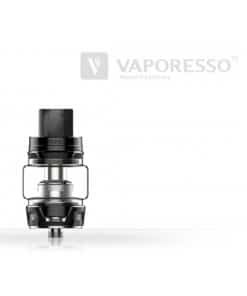 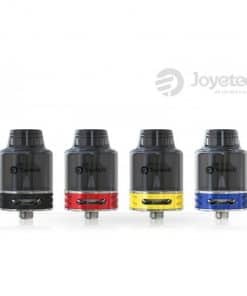 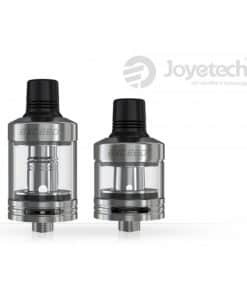 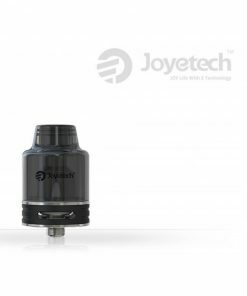 These tanks use a sub-ohm coil and will only work on a battery capable of firing a coil of 0.5ohm or lower. 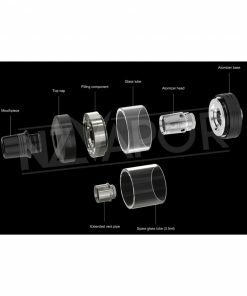 You must be sure that your mod AND batteries can handle SUB OHM coils. 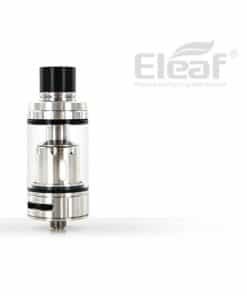 Tip for new users: We strongly suggest 6mg eLiquid or lower with this tank. 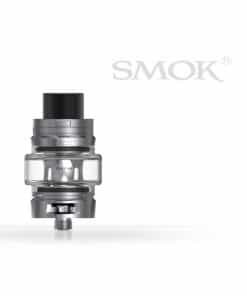 Using this tank with a nicotine level above 6mg will usually taste burnt or harsh.